Be in the Know!! 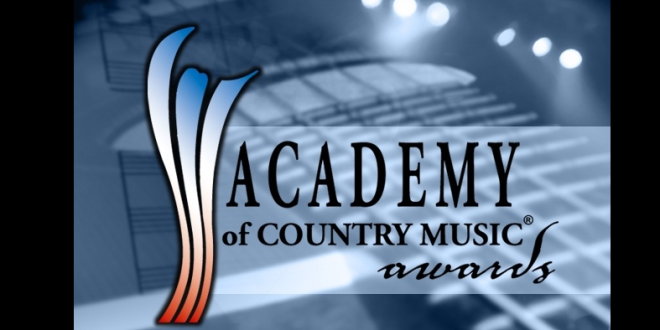 The 51st ACM Award Nominations – Coming April 3, 2016 are listed below! 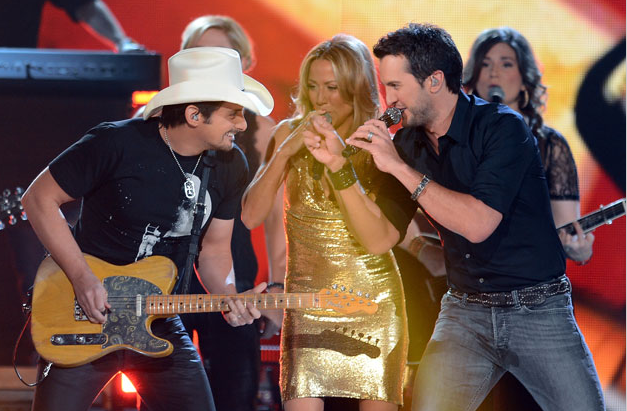 The ACM Awards nominations were announced Feb. 1st. Any surprises? Definitely one name missing….Blake Shelton… but he seems to be taking it all in stride ….